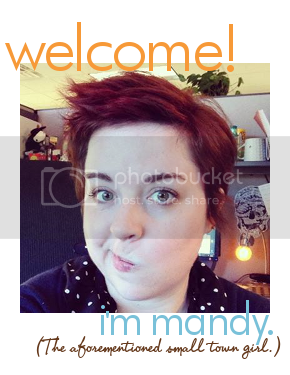 If you know me, you know I love me some science fiction, in pretty much all its forms. Books, movies, daydreams ... but most especially, I love scifi TV. And while I'm still a bit bitter over the name change, SyFy does have some of the best scifi TV out there these days. I grew up watching Star Trek: The Next Generation. Many of the DVD box-sets I own are of scifi shows, such as Farscape, Firefly and Roswell. I'm even named after one of the more famous TV scifi moms, Amanda Grayson (mother of Spock). Tonight's the season premiere of one of the most fun SyFy shows in recent memory, Warehouse 13. In doing a little research to find the above synopsis, I ran across a review that said the show was "a mix of X-Files, Bones and Raiders of the Lost Ark." While that review wasn't glowing, I can see where the reviewer's coming from. The two main characters (pictured above), Myka and Pete, have a banter thing going on not unlike many of the male-female dynamics on other shows. But I think the show has an original premise and a fun cast of characters, and that's why I'm including it in today's obsessed. 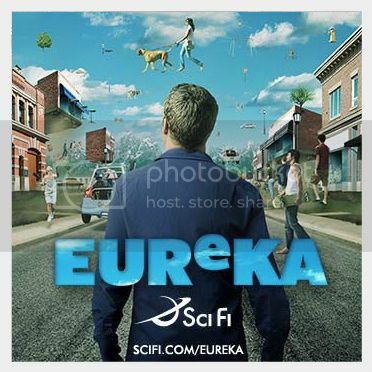 Another SyFy channel show premiering this week is Eureka. Friday marks the start of the fourth season of this show. I haven't been a fan from the beginning, but I kick myself for not watching it sooner. I've seen most episodes now, and really enjoy the mix of comedy and imagination this show has. Other SyFy shows you should check out, either in reruns or on DVD: The Dresden Files, Merlin, Sanctuary, Stargate: Atlantis, Stargate SG-1. Do you have a favorite SyFy show?